Got a great Christmas present from the lovely wife! I searched for 2 years all over Europe & the web without any result but she did it!! That's my favorite key ring! I have one of those that I bought in second hand. 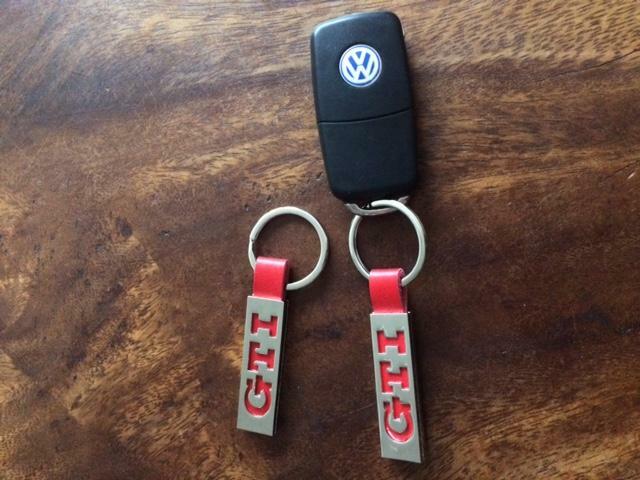 I prefer to use the black silicon made GTI key ring because it's softer on the pockets. I don't how she did but she did!! 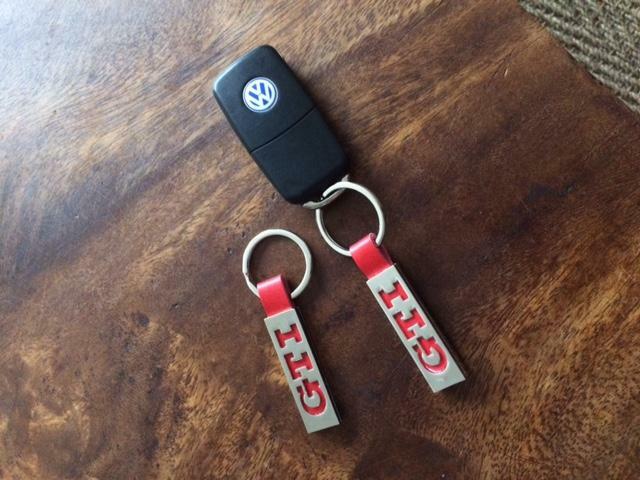 Where can I get myself one of these GTI keyrings?? and gave it for Christmas. She got them in Paris last Month. Time to get this out of the dust! Time to get back on it here!! my Edi Some love again after been locked up in the garage for quite a long period! 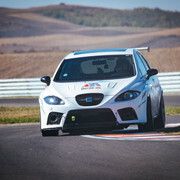 So it’s time to enjoy this lovely forum back again with everybody on it!! Glad to see you back to the forum! I'll watch for new developments!